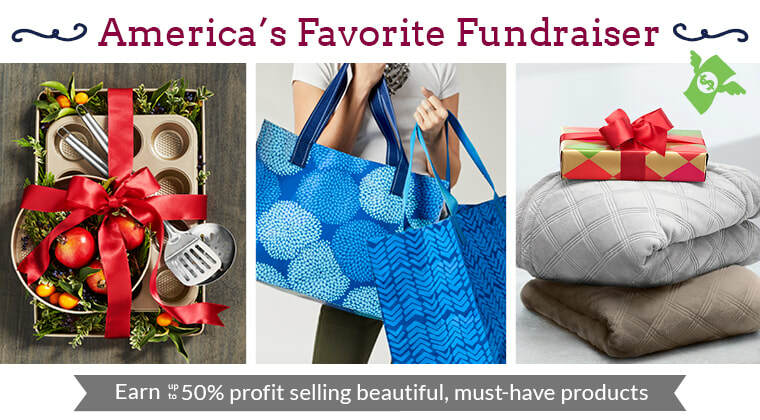 This is a fundraiser that allows you to sale the product to friends and family in and out of town. The awesome part of this fundraiser is every product sold, the band receives 50% of each sale. Look at the web site to learn more.